Toast is a cloud-based retail point of sale solution designed to assist guests, employees, and managers in the food and beverage industry. 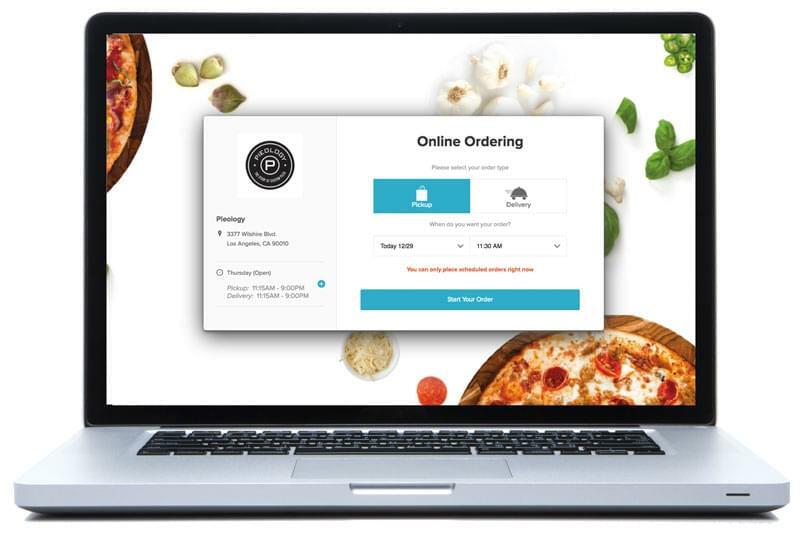 Built specifically for restaurants, Toast offers a mobile POS system that incorporates key facets of the guest experience into one platform, connecting the POS system with online ordering, gift card and loyalty programs, and labor and sales reporting. With Toast, managers can log in from anywhere, using any device with internet access, to access a real-time dashboard analysis of all reports and metrics. Users select from a combination of 5- and 7-inch handheld devices, 10-, 15-, or 22-inch counter terminals, KDS screens, and more to ensure that Toast is customized to each restaurant’s needs. The user-friendly interface allows managers to customize the entire menu look and workflow, create employee permissions by role or individual user, route items to specific prep stations, and select the days and times menu items and discounts are available. Toast features allow users to add a menu item, change the layout of the menu buttons, start an 86 countdown, or mark an item out of stock, all from the tablet interface. Changes are synced in real-time to all devices with no interruption the guest experience. Customers can pay, sign, and tip from the table, using Toast tablets. The platform also allows guests to rate their experience and manage their loyalty program profile. Not sure if Toast is right for you? Use our Product Selection Tool to compare other retail POS solutions. Have questions? Call one of our unbiased Technology Advisors for a free consultation. Learn everything you need to know about Toast. Our experts will reach out to you shortly.